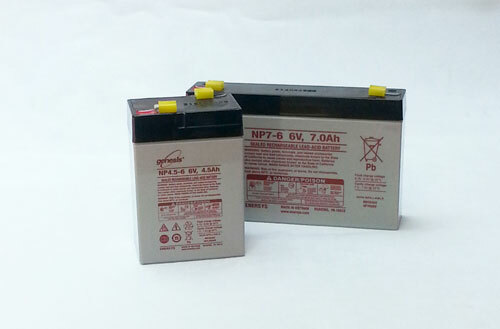 Effective September 30, 2014 - Ontario’s Municipal Funding Program for Phase Two Rechargeable Batteries will end. Because of their economic value, RMC will recover and transport rechargeable batteries collected by municipalities separately from the primary batteries at no charge. RMC will credit municipalities or their service providers for segregated rechargeable batteries delivered to its Port Colborne, Ontario facility. 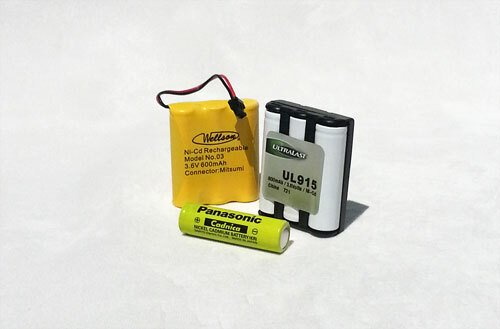 Rechargeable batteries come in all shapes and sizes and are used to power many of the items we use every day. We use them in our cell phones, laptops and cameras and even to power our car. 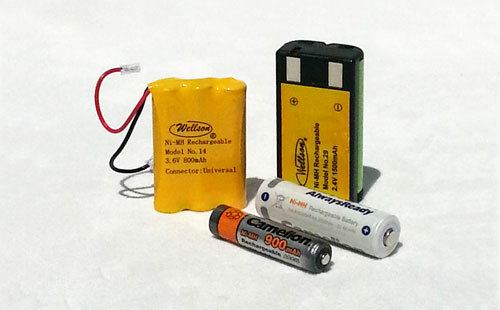 Rechargeable batteries are great because they can be used over and over again for a long period of time by simply plugging in the device or using a charging system. 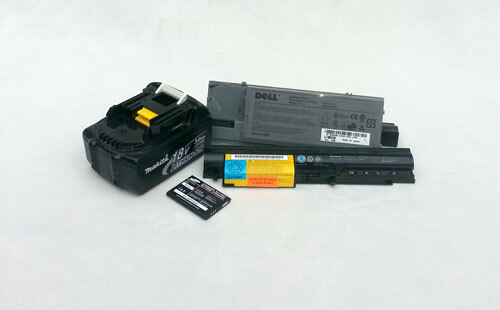 In the case of a car battery, the battery is charged by the alternator while the car is running to make sure that it is fully charged for when you need to start the car next.